I don’t remember the exact day when my heart began aching for victims of gun violence. The ache just kept aching as the shootings continued. The massacre at Virginia Tech. Gabby Giffords. In a movie theater in Aurora, Co. The school shootings nearby in Chardon, Ohio. I’m sure there were even more than that. What I do remember is when I decided to speak out and become an activist in the cause of ending gun violence. That moment came when I preached a sermon on December 16, 2012, just two days after the shooting of first-graders and their teachers and principal at Sandy Hook. Through tears and with determination to deliver the message, I used the illustration of the beloved children’s book, Alexander and the Terrible, Horrible, No-Good, Very Bad Day. Alexander’s day is filled with trouble — he doesn’t get to sit by the window in the car, his teacher doesn’t like the picture he drew, he didn’t have dessert in his lunchbox, etc. This should be the stuff of a child’s day. Lock-down drills and shootings should not be. I pledged that Sunday to be not only a pastor to the children and youth of my church, but to be an advocate for all children and gun safety. And so, I have spoken and prayed at Moms Demand Action events. 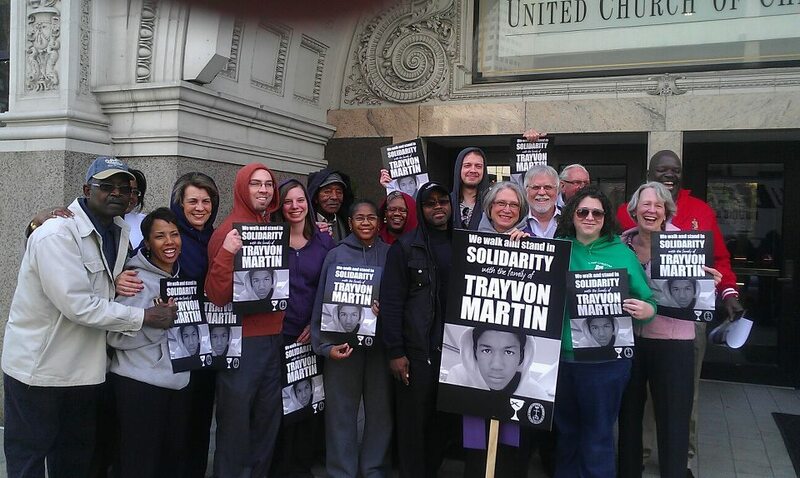 Together with other faith leaders, I walked through downtown Cleveland in solidarity with Trayvon Martin’s grieving parents. 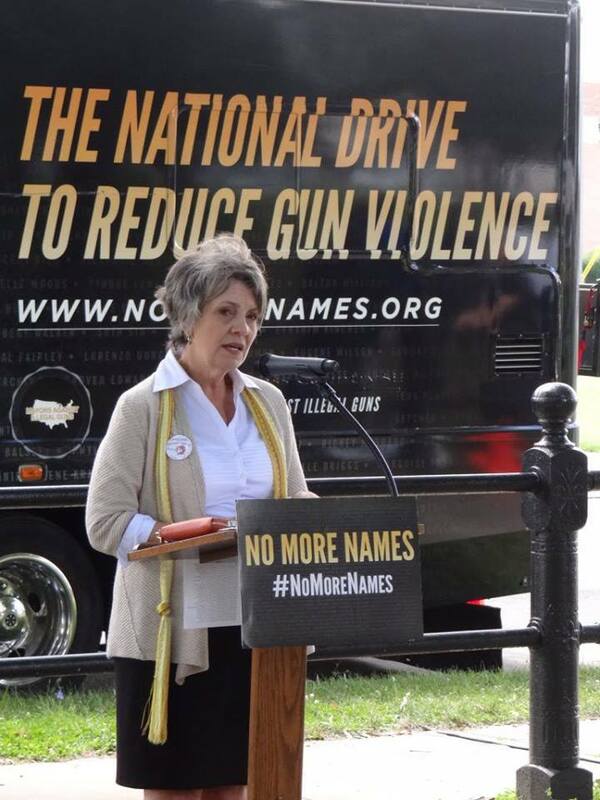 I have read names of gun violence victims. 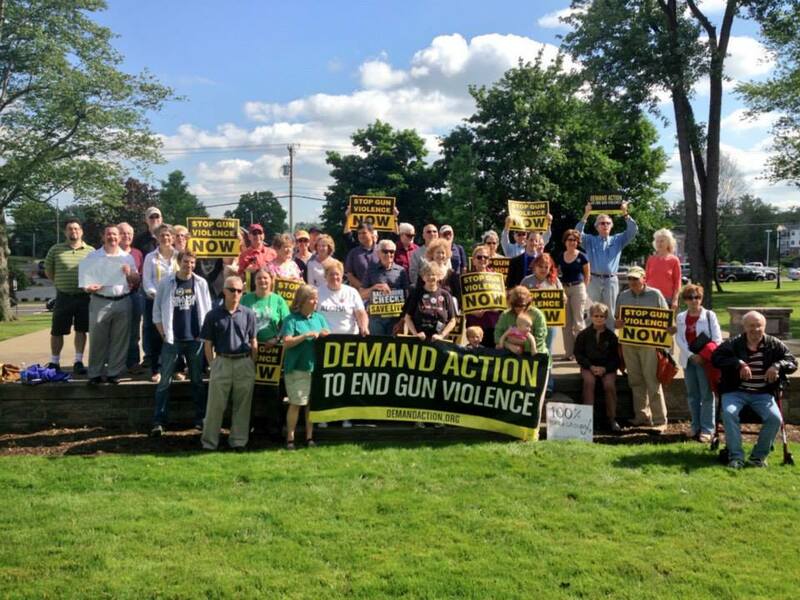 I have been part of peaceful protests at gun shows where guns are sold without background checks. 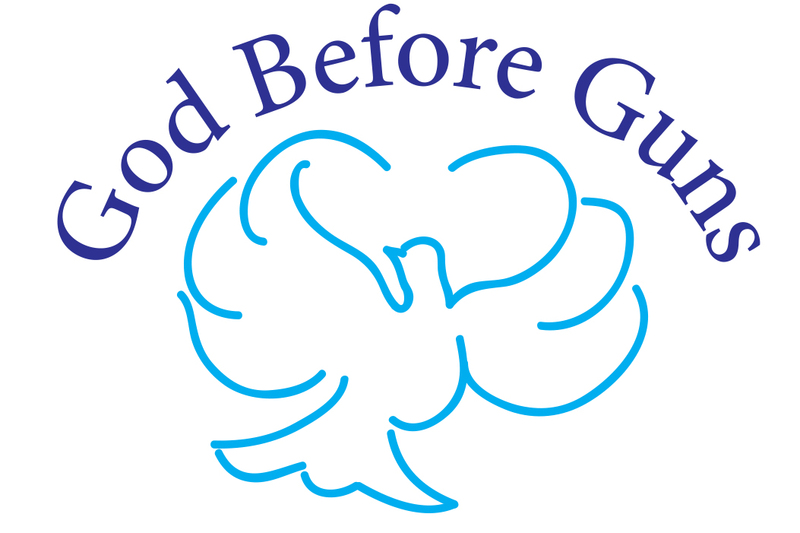 I helped form a northeast Ohio organization called God Before Guns. We are a grass-roots multi-faith coalition that hit the ground running in just one year. We have been successful in putting together a Community Summit keynoted by the United States Attorney of Northern Ohio with participation of 19 panelists in break-out groups. We gathered in memory and observance of the one year anniversary of the Sandy Hook shootings in a multi-faith service of commemoration. And we participated in an Advocacy Day at the Ohio State House, in support of a Gun Safety Bill, traveling by bus from Cleveland. We are excited for our 4th major event. It happens this Saturday morning at 10 am when we will walk a mile across a major bridge in Cleveland and rally in a park with gun violence victims, activists for gun safety and against Stand Your Ground bills. This walk and rally is endorsed by Moms Demand Action, Everytown for Gun Safety, Doctors Organized for Healthcare Solutions, and the Ohio Coalition Against Gun Violence. So, now for the last-minute details. Will the t-shirts be delivered tomorrow as promised? Have we sent flyers to everyone we know? Posted on FB? Tweeted? Send press releases? Checked the weather forecast? (We will walk rain OR shine!). And most importantly, are we praying that no child will be on the wrong side of a loaded gun today? And will we promise not to be silent until our children are kept safe? I pray, and I promise. I hope you’ll join me. This entry was posted in Activism, Ending Gun Violence, God Before Guns, gun safety, Loss of Child, Moms Demand Action, Uncategorized. Bookmark the permalink.